Coach education and certification is a major priority for BC Soccer. 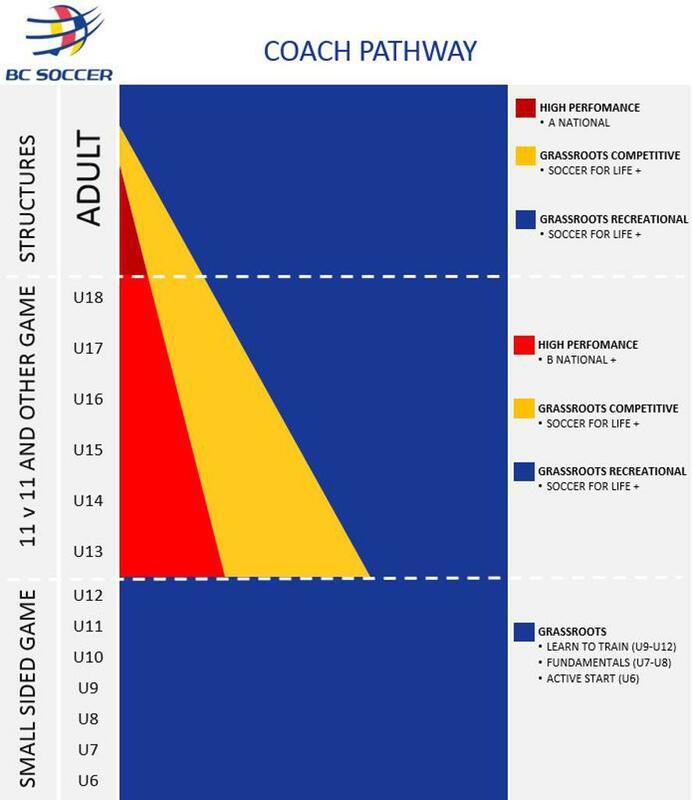 Having coaches complete the appropriate age specific coaching course is imperative for the development of youth players in BC for both the grassroots and high performance environments. The Canada Soccer / BC Soccer Coaching Certification Courses provides coaches with the appropriate tools to create the most positive environment possible for players to develop in.